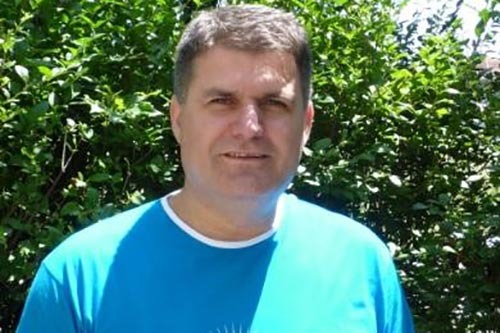 Milenko Čičić pleaded guilty to tax evasion and was sentenced by the Court of Bosnia and Herzegovina (BiH) to a year in prison and was fined 100,000 KM. 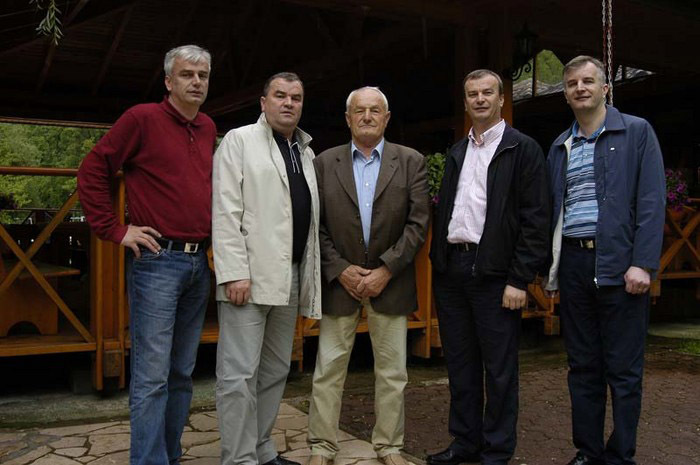 The Court of Bosne i Hercegovine (BiH) found Milenko Čičić, the owner and director of Kaldera Company based in Laktaši, guilty of tax evasion. He was sentenced to a year in prison and a 100,000 KM fine. 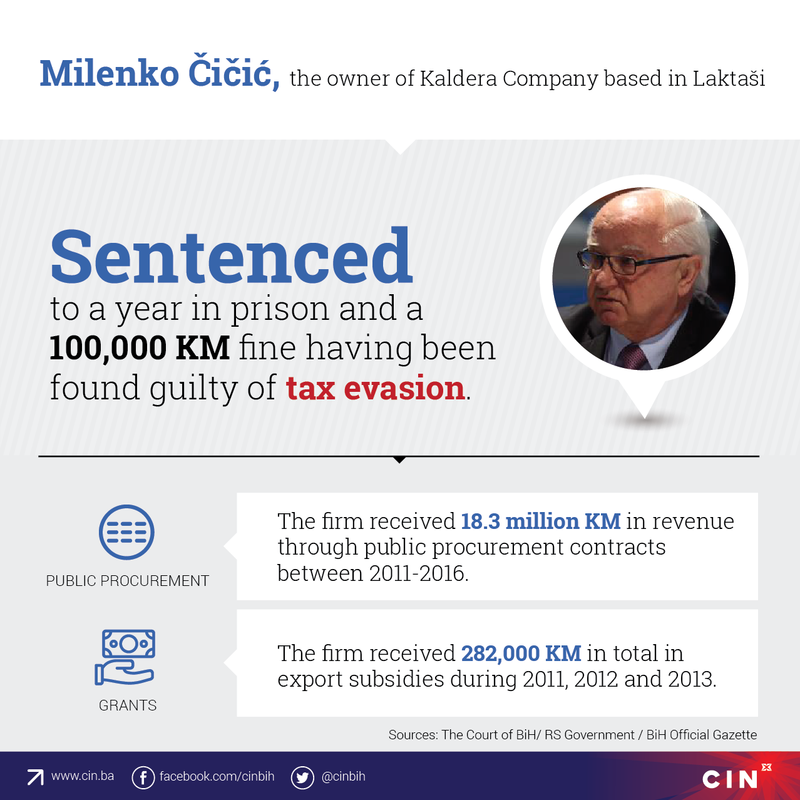 Čičić was sentenced because he was found in his capacity as the owner of Kaldera Company to have under-declared his company’s income between August 2010 and March 2011 and thus damaging the state budget by nearly 300,000 KM according to the Court of BiH press release. Čičić has since reached a plea bargain and the sum had already been forfeited by him. He will also have to pay the cost of court proceedings. 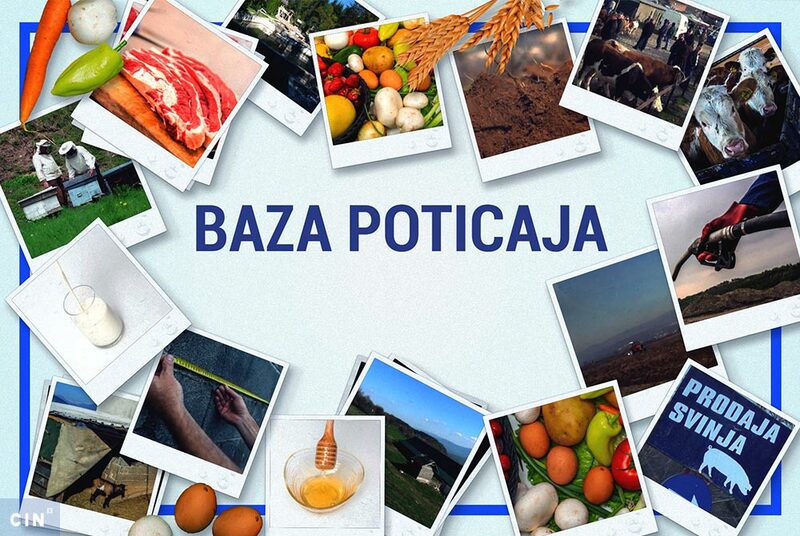 Kaldera Company is a co-owner of hydropower station Bistrica based in Foča. In 2008, the government of Republika Srpska (RS) passed on a concessionary licence, originally awarded to Elektrodistribucijia Pale power transmission company, to Kaldera, in order to build small hydropower stations in the East Bosnia. The Center for Investigative Reporting in Sarajevo (CIN) reported in 2012 that Kaldera was behind schedule in building small hydropower stations on the Bistrica and Janjina rivers because it had failed to raise the necessary investment funding needed for the projects. Instead of revoking its permit, the response of the Republika Srpska (RS) government had been to extend construction deadlines and give the firm other benefits. 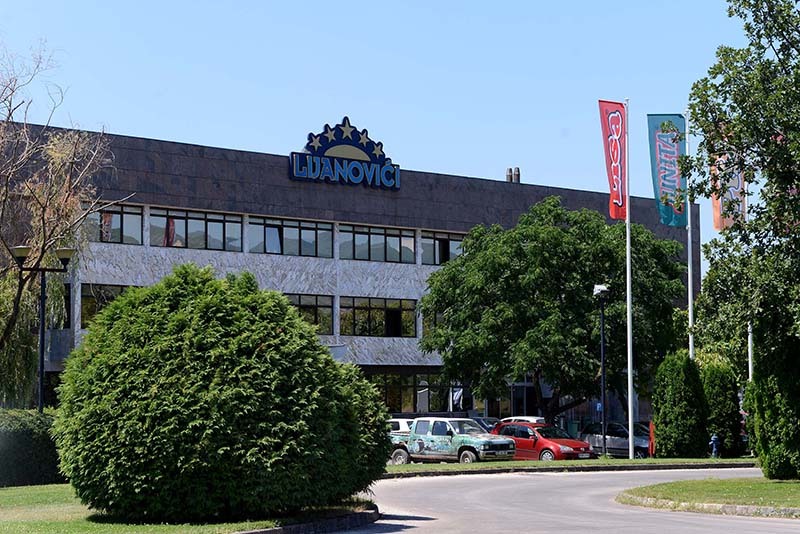 CIN also reported that Čičić’s firm received nearly 81,000 KM in export subsidies from the RS Government in 2011. Firms had to meet several eligibility criteria, one of which was that they had no outstanding tax debt. Kaldera Company often receives public procurement contracts. Since the beggining of 2011 until the end of 2015 it has won 67 public contracts on tenders worth more than 18.3 million KM.